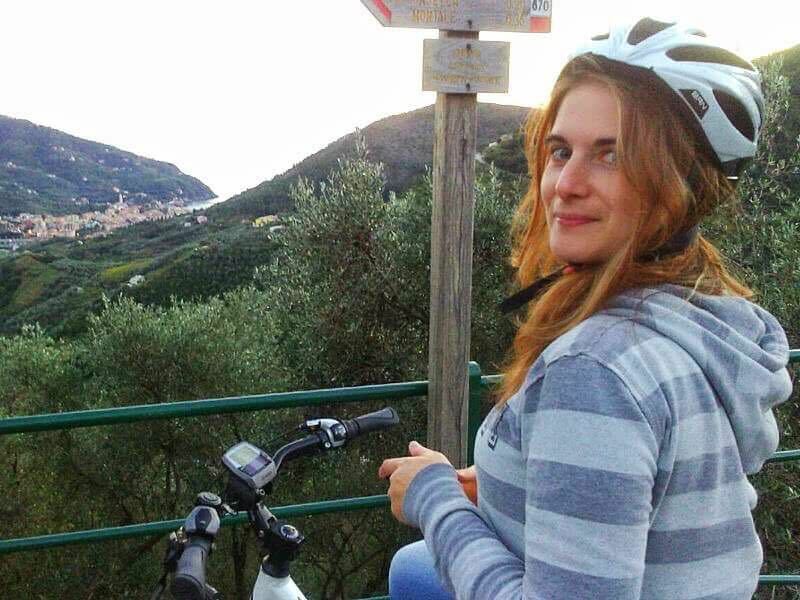 Biking isn’t my cup of tea, but I immediately liked the idea of a bike tour in the valley of Levanto. Levanto is a small town full of surprises. The first time I visited it I walked up to Monterosso and cycled the bike path to Punta della Madonna. I filled my lungs and eyes with beauties, looking at the sea from above, with all its colors, that even the best painter would not replicate. This time, I found an e-bike waiting for me, by E-bikin, and an uphill ride to Dosso. Then, a downhill too, thanks to God. Irene, an E-bikein tour guide, helped me, explained the bike commands, and how the assisted pedal worked. In other words? I could pretend I was a very sophisticated cyclist, at least for a day. I rode my bike and took off. The path is simple, you climb towards Ghiare-Molino and then keep straight, passing through Pastine, Lerici, and Vignana. The assisted pedal accompanied my push, and allowed me to reach places I’d never be able to visit with a regular bike. The ascent to Dosso offers wonderful landscapes, but the real show is once you get to the top. 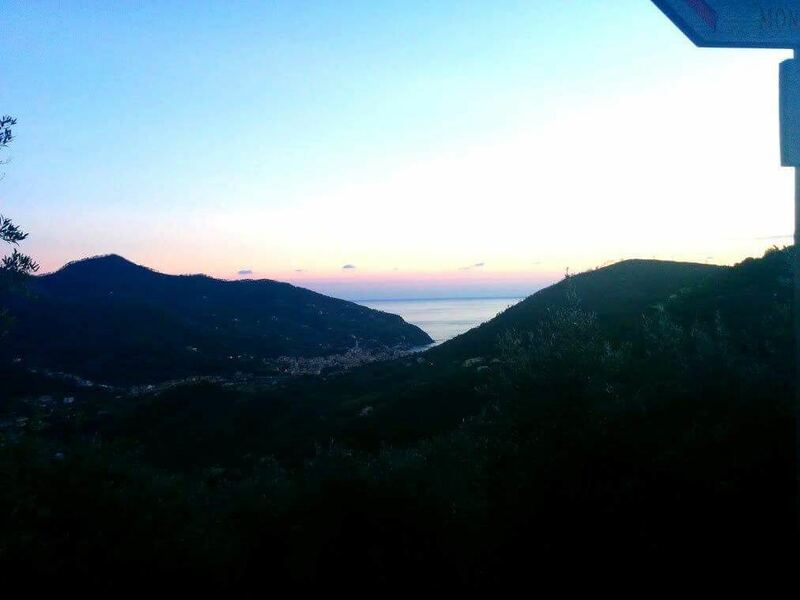 From the top of Dosso, Levanto shines down like a small gem at the end of a collier. If, then, the sky is pink, it seems to be in a picture of Caspar David Friedrich. The valley of Levanto is where the village itself developed before reaching the sea. Its roots are still under these mountains, but have taken different names, the names of the countries surrounding the valley of Levanto. I didn’t ride with a guide, but if I did, I’m sure I’d enjoy and understand this land and its story even more. But the most beautiful part comes at the end, as when at the end of a cycle of exercises, you finally have the time to stretch. So good. From Dosso, you start to bike downhill. Breaking is mandatory if you don’t want to reach Levanto rolling down like a stone, but don’t pull too much, otherwise you’ll miss all the fun. As I went down, I saw across the street all I had done. I am sick of how steep it was, yet I had done it alone. 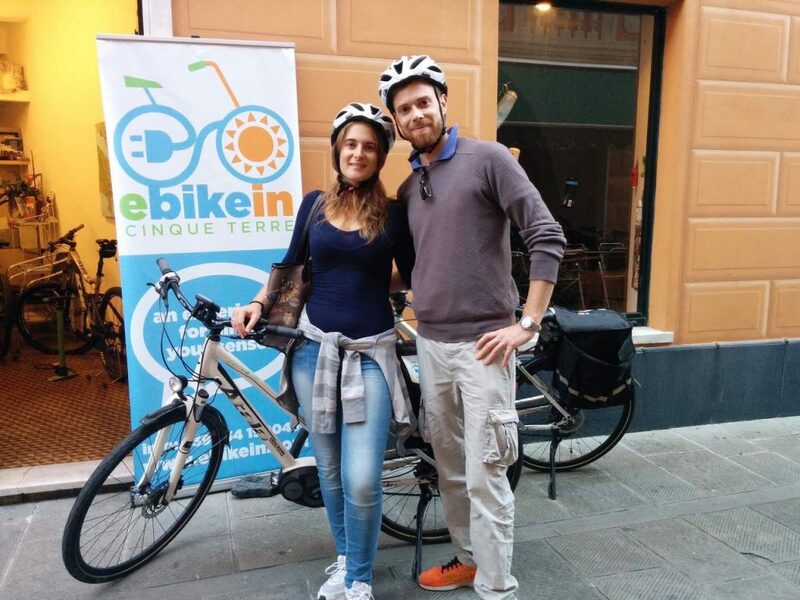 E-bike tours in the valley of Levanto: why is it worth doing it? The first reason is, of course, the fact that you do not have to be sporty to do so, no workouts are required, you simply need to know how to ride a bicycle. 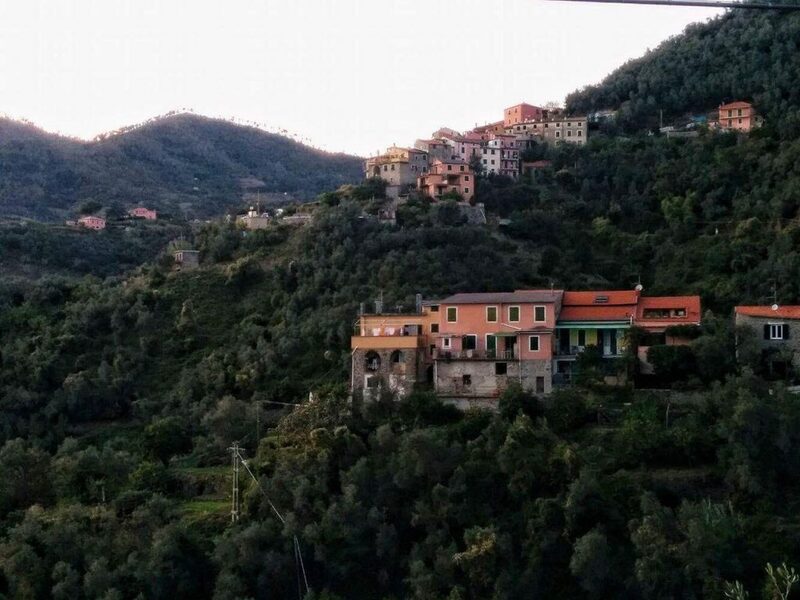 The second reason is the landscape, seeing Levanto and the sea from up there makes an amazing and everlasting souvenir, and I’m not talking about the many selfies you’ll be taking once on the top. The third reason is that this is a totally eco-friendly activity, respecting nature. Advices against? Well, I can’t picture one.